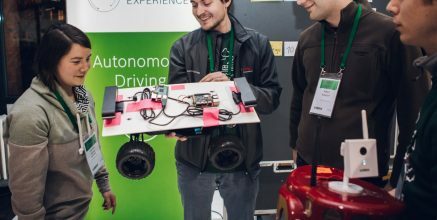 OpenADx is an open-source community dedicated to accelerating the development of autonomous driving. Its aims are to create an autonomous toolchain specification that is accepted industrywide, to establish a reference architecture, and to ensure tool interoperability based on open interfaces. 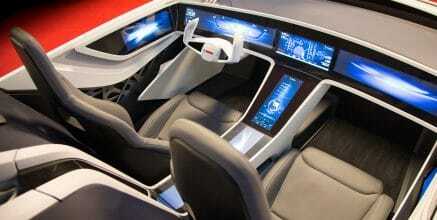 Automated driving applications are becoming more and more complex with each new level of autonomy. 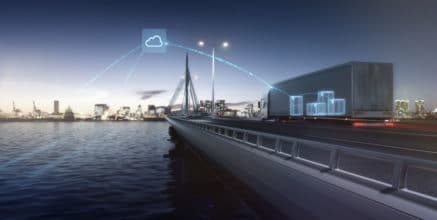 In particular, certain topics – such as the perception of traffic situations using AI or the validation of systems for all kinds of traffic situations – require new approaches and a tight integration of technologies never built to interact with each other. This is where the OpenADx initiative comes into play. 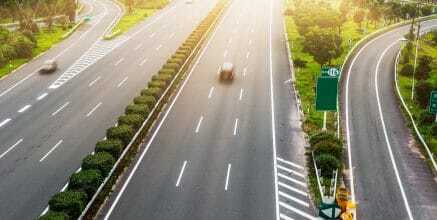 This initiative aims at accelerating the development of automated driving. 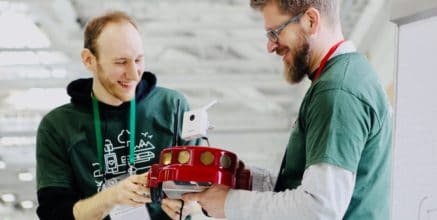 The idea is to work together in order to develop an integrated, easy-to-use, and fast toolchain within an open environment where ideas and concepts can be brought to the table and shared. The OpenADx community regularly meets for workshops and hackdays. 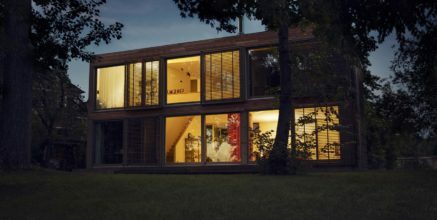 The fourth OpenADx Workshop took place in Stuttgart on November 6, 2018. It attracted 63 participants from 29 companies from a total of seven European countries. The goal of the workshop was to discuss the current state of the community. Several talks proposed potential collaborations, with community members invited to join. The workshop concluded with the launch of a process to establish an Eclipse working group as the legal framework for the community. Several exciting ideas were presented during the workshop. Below is a short summary of the events. Open-source hardware – simulation with virtual hardware (Jan Haase, TU Braunschweig/University of Lübeck): In this talk, Jan presented an emulation-based approach to hardware virtualization. This makes it possible to run the same binaries that would run on the hardware device on the virtualized electronic control unit (ECU). This in turn makes it possible to scale and prepone the start of software testing prior to the availability of the final hardware. Software in the loop (SiL) – SiL framework (Thomas Huber, Bosch): In this talk, Thomas introduced Bosch’s software-in-the-loop initiative. The talk was an invitation to OEMs and Tier 1 suppliers – but also to other companies – to join forces in specifying and implementing common SiL frameworks. The aim here is to prevent the integration nightmare that will result if the exchange of virtual ECUs between customers and suppliers is not based on a common ground. Robotics operating system (ROS2) – tooling for (automotive) middleware (Johannes Jeising, Bosch): Johannes described the potential of using the ROS2 tool world in automated driving scenarios. Using ROS2 to exchange the underlying communication mechanism, it is possible to run AD functionality in its native environment and, at the same time, open the simulation to tools from the popular and world-leading ROS community. 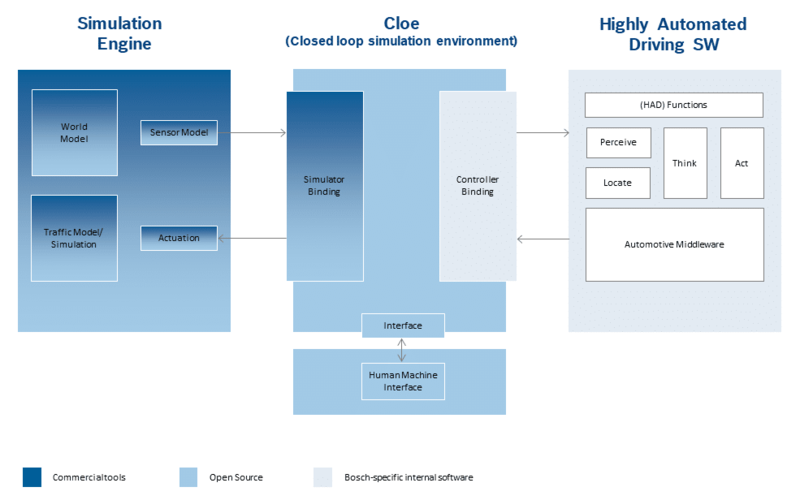 Cloe – closed loop automated driving simulation environment (Thomas Grosser, Bosch): In this talk, Thomas introduced a simulation controller that Bosch will release as open source in 2019. This controller is a vital component enabling easy integration of AD functions with state-of-the-art simulation tools. 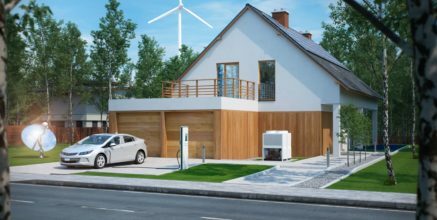 Bosch is inviting cooperation on this topic because it has the potential to become an industry standard that ties together simulation users and vendors in a collaborative push to extend the possibilities of virtual validation. In addition, it is a vehicle for cloud-based, massive parallel validation approaches based on standard and easily usable out-of-the-box SaaS services provided to the whole industry. OpenADx “Autonomous Driving Simulation” (Mark Walton, Renesas): Renesas presented their OpenADx demonstrator based on Renesas video-imaging hardware within a ROS2 environment that is based on the standard DDS (data-distribution service) communication layer. This provided a great showcase of the technologies discussed in OpenADx and of how they are integrated within state-of-the-art validation frameworks in the domain. Mark delivered an excellent analysis of the performance and scalability of this approach. 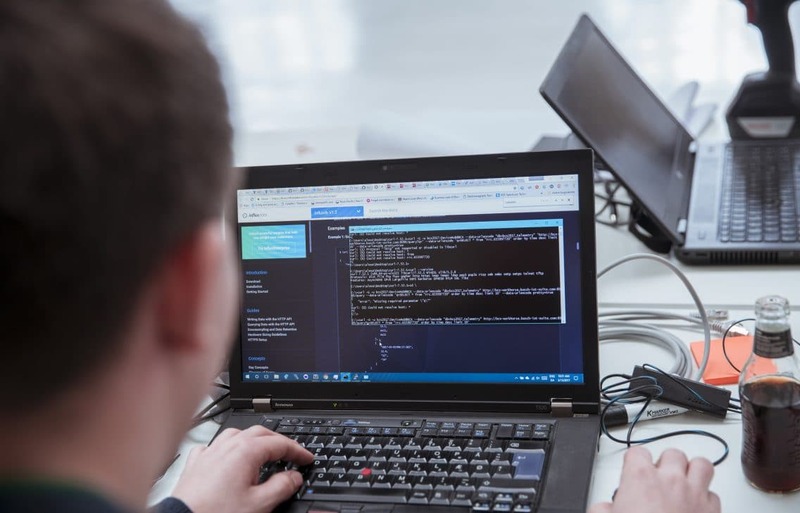 Cross-domain tool coupling in the area of simulation – use case @ Bosch (Martin Johannaber and Uwe Wilbrand, Bosch): Martin and Uwe issued an invitation to collaborate on the integration of AD simulation environments, including the usage of open simulation frameworks like Eclipse Sumo. AD and collaboration for labeling (Markus Loosen, Microsoft): Markus pointed out the lack of standardization in the labeling of recorded AD data throughout the industry. This hinders the whole industry in using and collaborating on data, which in turn may seriously impede the progress of AD development. Microsoft and Bosch are both inviting the industry to collaborate on this topic because we firmly believe that available data must be shared in order to achieve substantial improvements in AI-based perception and to prepare for the accreditation of autonomous systems by regulatory bodies. Cosimulation – challenges in the continuous vehicle development process (Günter Lang, AVL): Günter presented the latest advances in the use of cosimulation within the vehicle development process and highlighted the challenges that still hamper the application of this approach. Kubernetes and serverless technologies for high-performance applications (Michael Hausenblas, Red Hat): Michael showcased open-source approaches in cloud technologies such as Kubernetes and frameworks on top of Kubernetes, providing serverless functionality for high-performance applications as used in the development of autonomous driving. 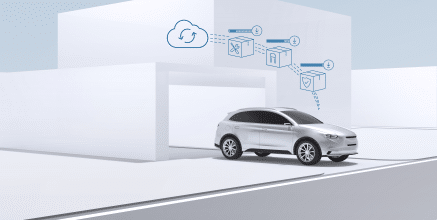 Automotive data and time-triggered framework – ADTF (Tobias Schmid, Digitalwerk): Tobias discussed the potential for collaboration in the field of autonomous driving and the role that Digitalwerk can play in enabling this. The workshop concluded with a discussion on the organizational structure of the OpenADx initiative. 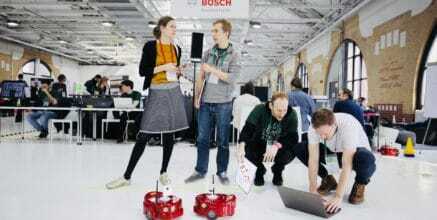 Bosch, together with the Eclipse Foundation, presented the idea of founding an Eclipse industrial working group. The aim of this initiative is to set up a legal framework for collaboration within the community and to create the infrastructure required to promote collaboration in a neutral way. In the initial phase, participants have to meet the requirements of the Eclipse Foundation in order to participate in a working group (i.e., membership in the Eclipse Foundation) and have to be willing to contribute to discussions of the community charter for phase 2. "In founding this working group, we have reached the next level in open-source collaboration and laid the foundation for becoming the leading ecosystem for autonomous driving." A workshop in mid-Q1 2019 will be the next milestone in the discussion of the working group. This will also be the starting point for common activities such as the OpenADx web portal within an Eclipse Foundation infrastructure. We are really looking forward to meeting YOU during these workshops and working together to shape the future of open autonomous driving. Just get in touch with us or the Eclipse Foundation for further details on the workshop.